Next week is a big week for gamers, as it's finally E3 2018. 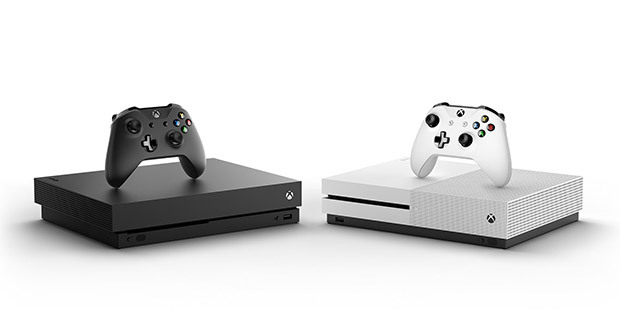 Microsoft is upping the hype quotient with the announcement of the biggest Xbox sale of the year, where you'll get a considerable amount of money off of a new Xbox console of your choice. You'll also save money on some of the newest games to hit this year as well as a swath of other accessories, services, and more. The sale includes a milestone with the first price drop ever for Xbox One X, with $50 off the system via the Microsoft Store and some participating retailers. If you need to try out both Xbox Live Gold and Xbox Game Pass with that shiny new system, you can also get both services for just $1 for the first month for either. Is it time to upgrade or maybe just add another system to the collection? Either way, now's a great time to do it, with all the sales going on courtesy of Microsoft. You might want to go ahead and pull the trigger if you've been waiting to do so.